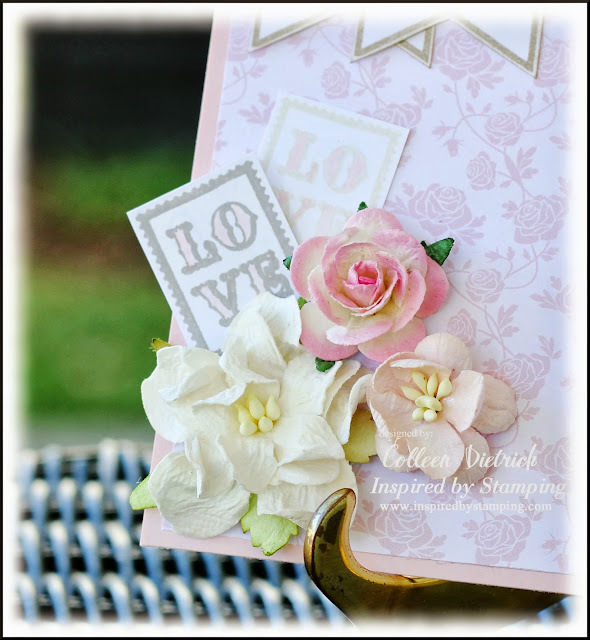 It's Day Four of our October Release Sneak Peeks at Inspired By Stamping! This month we want you to help celebrate our birthday bash with us! Oct 6th – Oct 9th we will be having challenges each day! There are sketches and color combinations and a few other themes too. Oct 10th is our release day party! All the product will be available for purchase at 7pm Brisbane time or 5 AM EST. We will also be offering free shipping for 48 hours starting on the 10th AND all our new stamps will be at a 10% discount! Today we are featuring Vintage Birthday and A Lovely Birthday. 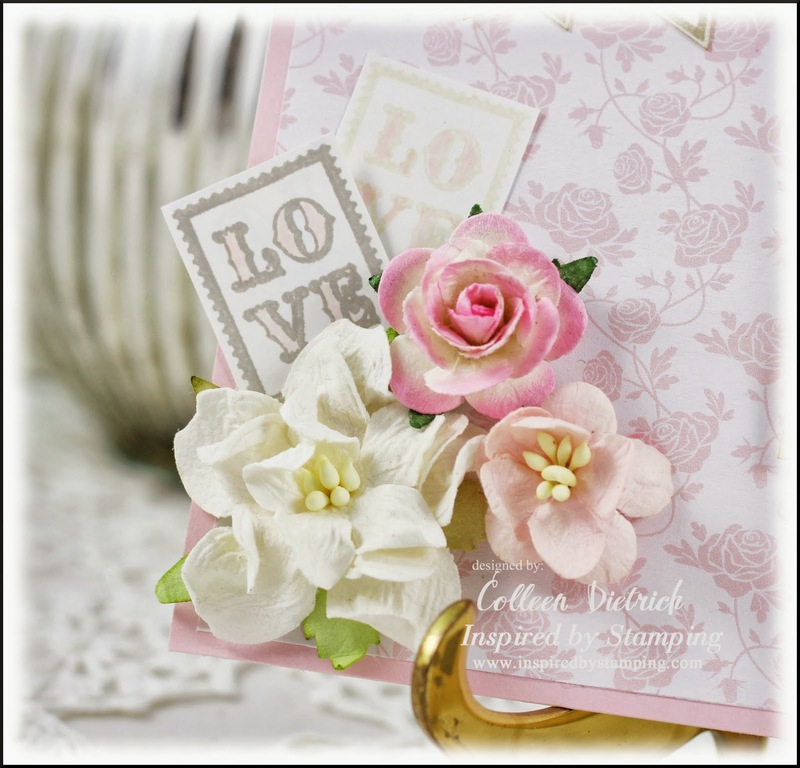 The little cluster below features a "Love" postage image from A Lovely Birthday, along with a White Curly Flower, pale pink Cherry Blossom, and a Pale Pink Medium Flower. A Lovely Birthday includes the banner frame with spray of flowers. 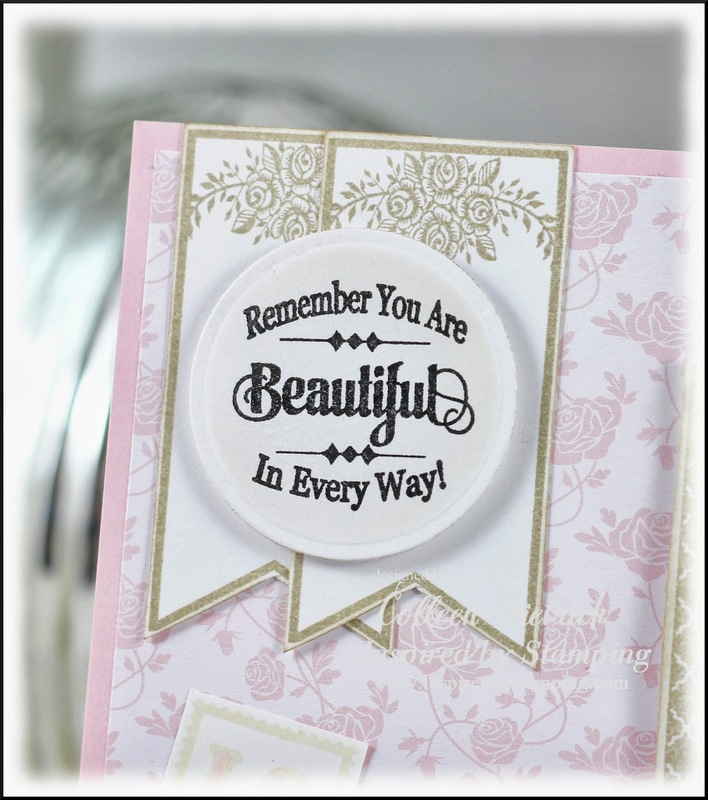 I stamped and trimmed two of those, then added a sentiment from the previously-released Trendy Circle Sentiments. The frame below is part of A Lovely Birthday, too. I trimmed out the center portion and added some shiny mirror cardstock, and of course, pearls. Vintage Crochet Trim added a little somethin' somethin' to anchor the frame. Free Shipping is available on all orders over $25, good for anyone, anywhere! Good October 10th - October 15th. The coupon code is Birthday. Purchase $50 worth of products from the IBS store and receive the Vintage Happy Birthday stamp FREE. Good entire month of October; no code needed. 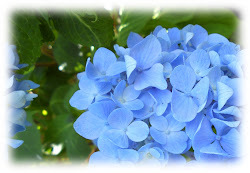 All ribbons and flowers are marked down 25% - 50% off - no code needed. Dies on sale, 25% off! One random winner each day will receive the entire Birthday Bash release, including all stamp sets, papers, and printables! 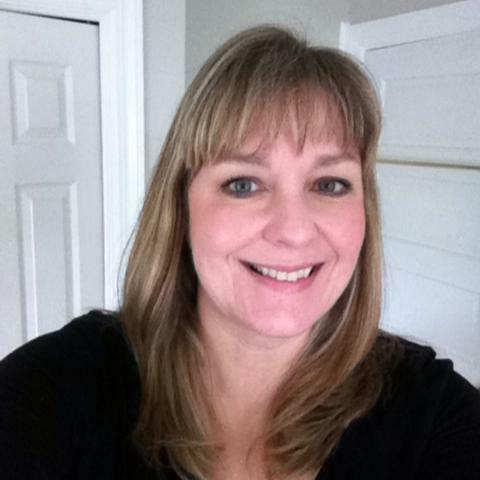 Be sure to leave a comment at Joanna's blog to be eligible. This is gorgeous!!! What a wonderful gift idea for her!! I loveeeeeeeeee the flowers and that mirror you created!!! What a fabulous idea for a card. Sure she will love it. Beautifully done! So pretty Colleen, as always full of glorious detail. 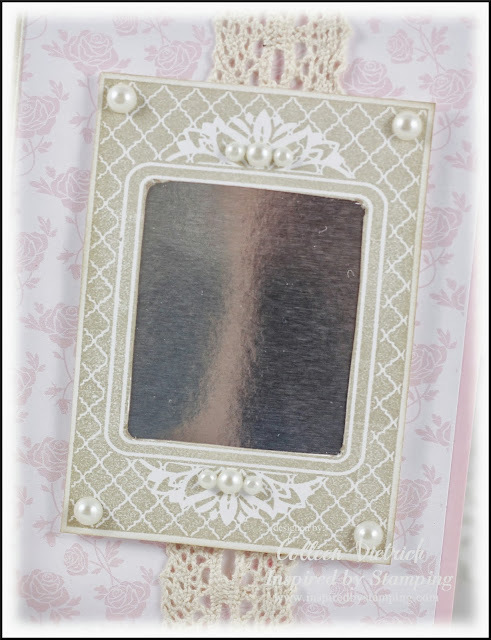 Fun touch with the "mirror"
This is the sweetest gift for your daughter! I love the cluster of flowers and postage stamps! Fabulous Colleen!! What a beautiful and fun card. I am sure your daughter will just love it! This is a beautiful card for your daughter...love the mirror idea. It's a fabulous sentiment. What a beautiful card!! The mirror is a great way to show any young girl that she should love herself and that she is loved!! LOVE it!!! 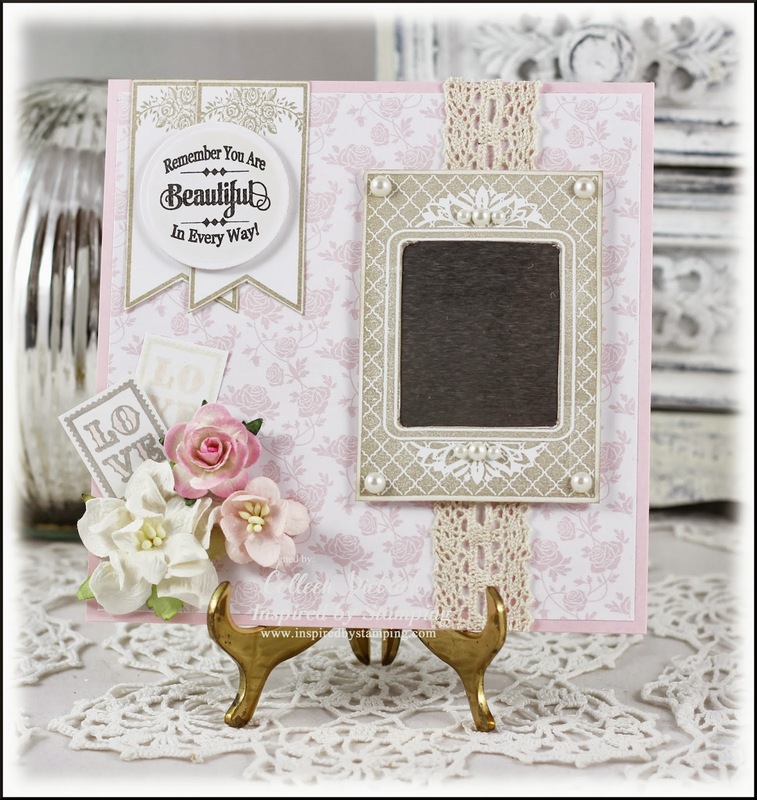 I love everything about this card Colleen~ especially the way you reinforced the sentiment with the mirror inside the gorgeous stamped frame... really gorgeous my friend!!! How romantic and soft and sweet, perfect for a young girl! 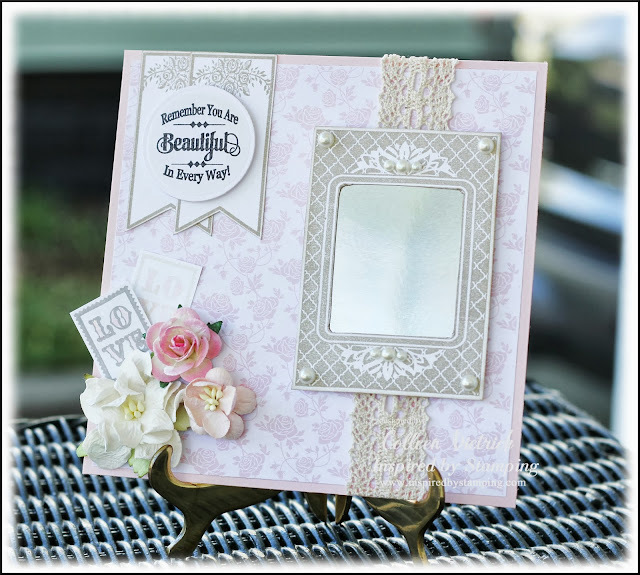 Beautiful way to make a mirror, and I love the cluster of flowers and two "LOVE" postage stamps! OH, Col! Your daughter will LOOOOOOOVE this card! This is as beautiful as she is! LOVE the flower cluster and the mirror with that beautiful sentiment! BEAUTIFULLY done! This looks beautiful. I just know your daughter is going to love it..
Wow, what a beautiful plaque! Your daughter will love it!! So nice to remind them they are beautiful!! Love that sentiment!